Serbia expects the opening of chapters 5 – Public Procurement, 25 – Science and Research and 26 – Education and Culture. Hahn said he is optimistic with regards to the possibility of opening new chapters this year, and said he expected that this would be agreed and announced at the EU meeting next week. The Commissioner didn’t go more into details on the chapters that are to be opened, saying the possibilities remain to open more than one chapter. Hahn downplayed the importance on the exact number of chapters, saying that the negotiations are a process. 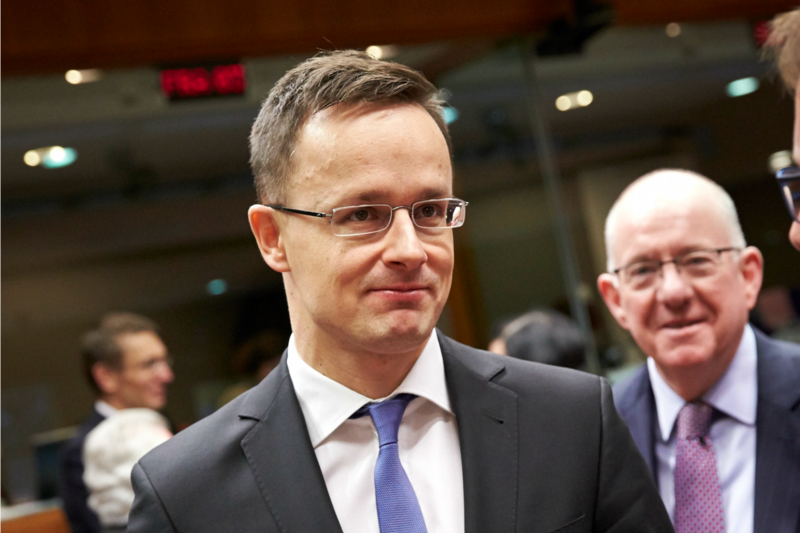 Hungary called on the European Union to speed up accession talks with the Western Balkans yesterday (29 November), so as to “protect” the bloc from a future influx of migrants. At the press conference with Hahn, Serbian Prime Minister Aleksandar Vučić insisted on the enormous importance of the EU for Serbia, but also adopted a critical tone regarding the delays in the opening of the chapters in the negotiations. According to the Serbian premier, the opening of chapter 5 is certain, while decisions on the other two depend on the political conditions, more concretely on dialogue with Kosovo. “They want to see whether they can get something more from Serbia,” Vučić said, adding that Serbia did more than the Albanian side in the implementation of the so-called Brussels agreement on normalization of relations between Serbian and Kosovo. Serbia’s prime minister said that Serbia won’t give up its national interests in order for the chapters to be opened, and also talked about Kosovo’s better position, in terms of support within the EU. “They have bigger and mightier supporters than we do. They are supported also by the attitude of the 23 countries that recognized Kosovo independence, and that are in most cases the most powerful countries in the EU. We don’t have such powerful defenders,” Vučić said, referring to the fact that only five EU member states don’t recognize Kosovo’s independence, strongly rejected by Serbia. 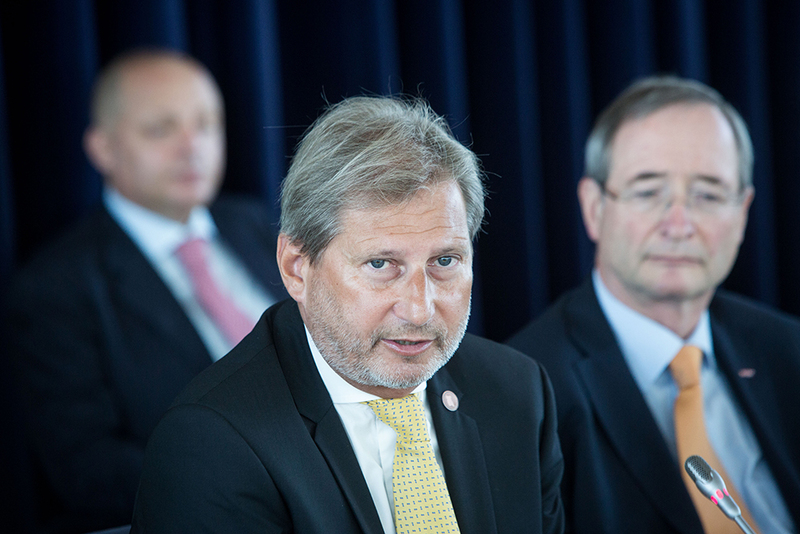 European Commissioner Hahn said that he is not “naive” enough to think that politics don’t interfere in the decisions on the progress in EU accessions. However, he explained that the assessment on the readiness for the opening of chapters is based on the improvement in concrete benchmarks, and also said that the countries should leave their bilateral issues aside and not involve them in the accession process. Since the launch of the accession negotiations with Serbia, 4 chapters were opened: 23 – Judiciary and Fundamental Rights, 24 – Justice, Freedom and Security, 32 – Financial Control and 35 – Other issues. 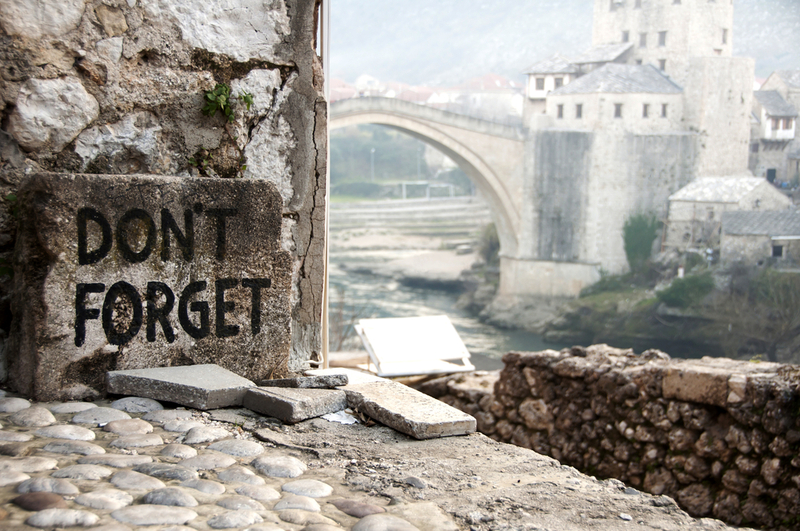 Chapter 35 is of particular importance for Serbia, as it measures the developments in the normalization of relations with Kosovo. Serbian Prime Minister Vučić said that Serbia made the strategic decision to join the Union because it sees the future of Serbia in Europe, but also because of economic links such as trade and investment with the EU countries, which are important for further strengthening Serbia’s economy. Vučić said he was grateful for the EU’s assistance, such as budget support of 80 million Euros from IPA 2 for the public administration reform, for which the financing agreement was signed during Hahn’s visit. 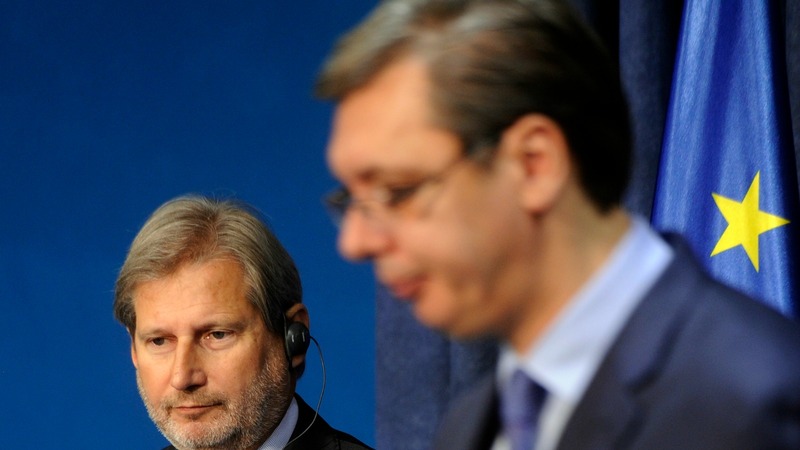 Vucic, in particular, expressed gratitude to European taxpayers, for contributing to the reforms in Serbia. The government in Belgrade is generally satisfied with the European Commission’s annual report on Serbia’s progress in European integration published on Wednesday (9 November), even though it might not agree with all of its conclusions. EURACTIV Serbia reports.